Use the convenient form below to make a donation using your PayPal account or credit card (accepted through PayPal). Your generous donations enable us to provide the best possible education for our students by strengthening our programs, faculty and facility. You also have the option of making a monthly donation and having it automatically withdrawn from your account. MSE is an initiative of The Eagle Institute, a charitable 501(c)(3) non-for-profit organization. 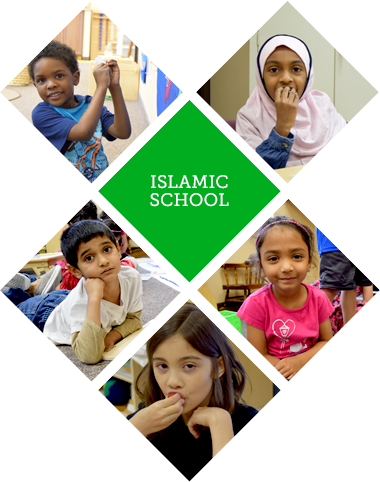 While your donation is tax deductible you will also earn the reward of sadaqa jaariyah (recurring charity) and further invest in the development of your child and your community. To maximize the effect of your donation, for all donations over $10,000, please send us a check rather than using PayPal.